Rothco's military ACU Digital duct tape also know as "100 mile an hour tape" or "gun tape" is made in the USA. This versatile adhesive tape is made from high performance polyethylene coating. 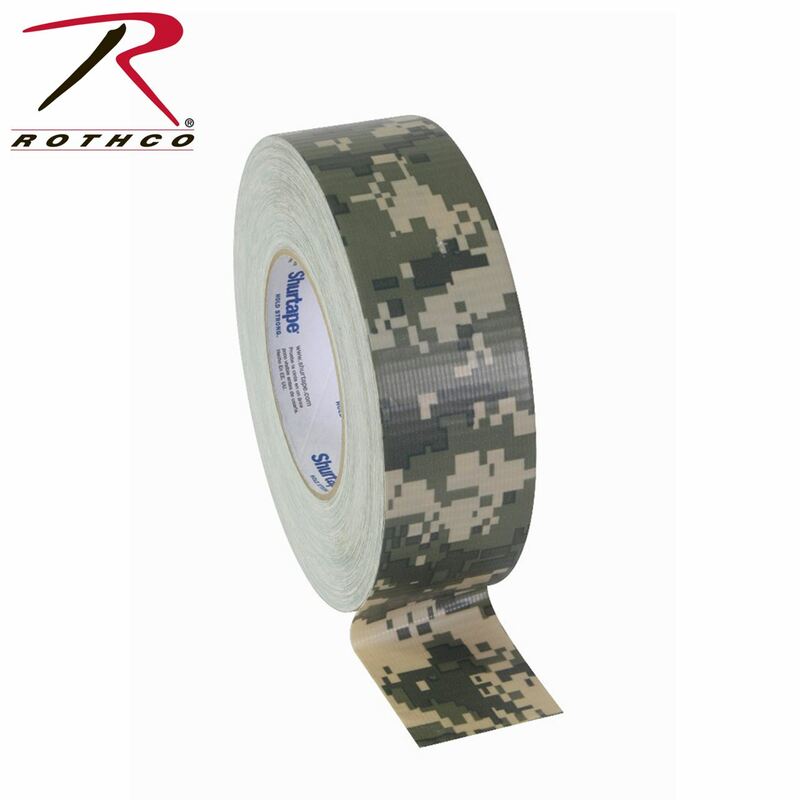 The ACU digital military duct tape is two inches wide by 60 yards long.